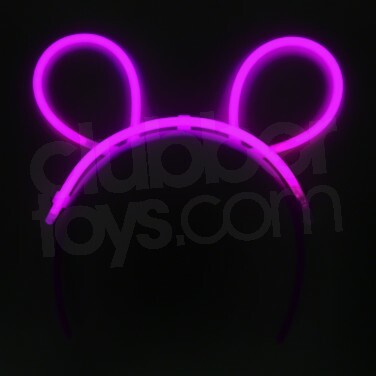 Glow Bunny Ears - glowing in bright neon colours. A real party favourite - you won't go unnoticed! 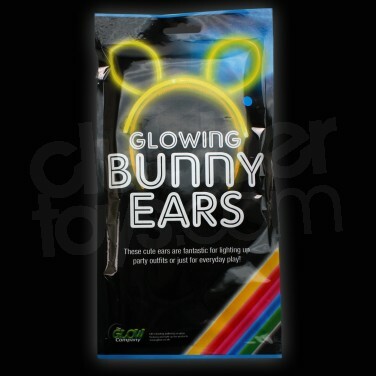 Glow Bunny Ears - Mixed Colours Have fun with these Neon Glow Bunny Ears. 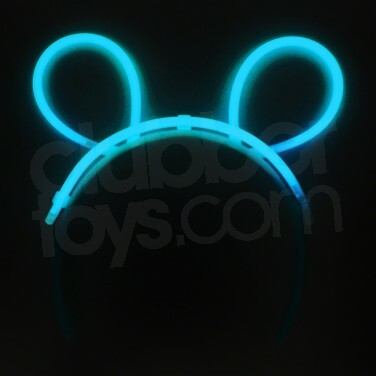 Glow Bunny ears are a headband with glow sticks attached. Individually wrapped. HUGE NEON LIGHT STICKS ! These are 10" long and really GLOW to get noticed!